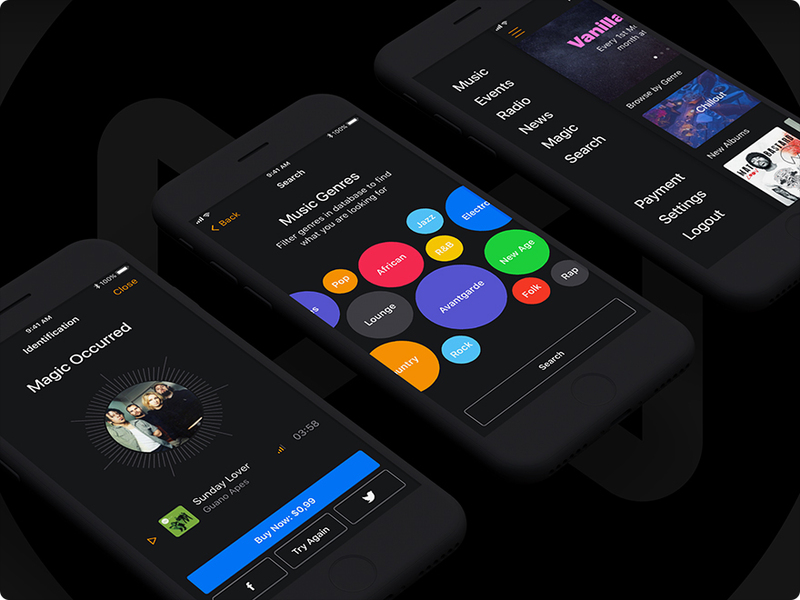 Wish to create music app for iPhone, but feeling the difficulties in prototyping? 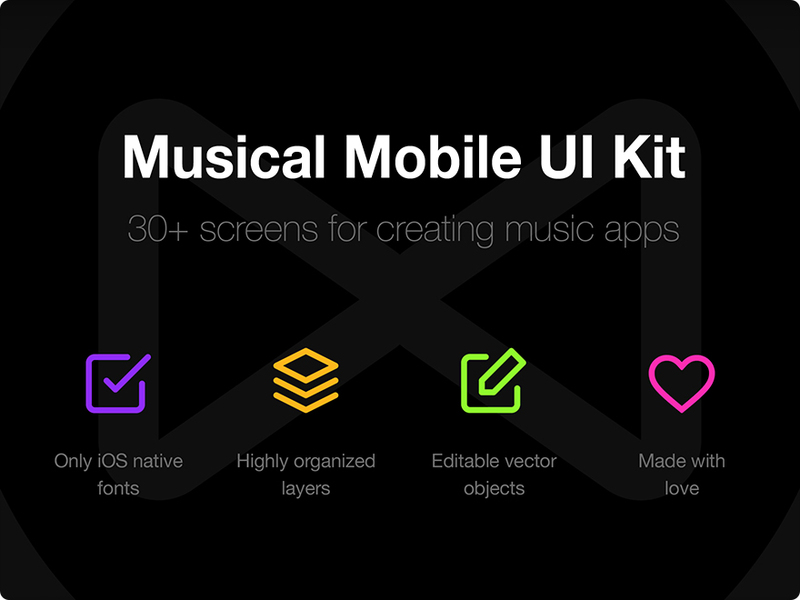 We are pleased to present you our new amazing product - Musical Mobile UI Kit. He'll help you! You won’t find a better starting kit than this one. This package includes more thirty high quality screens. Highly organized layers. 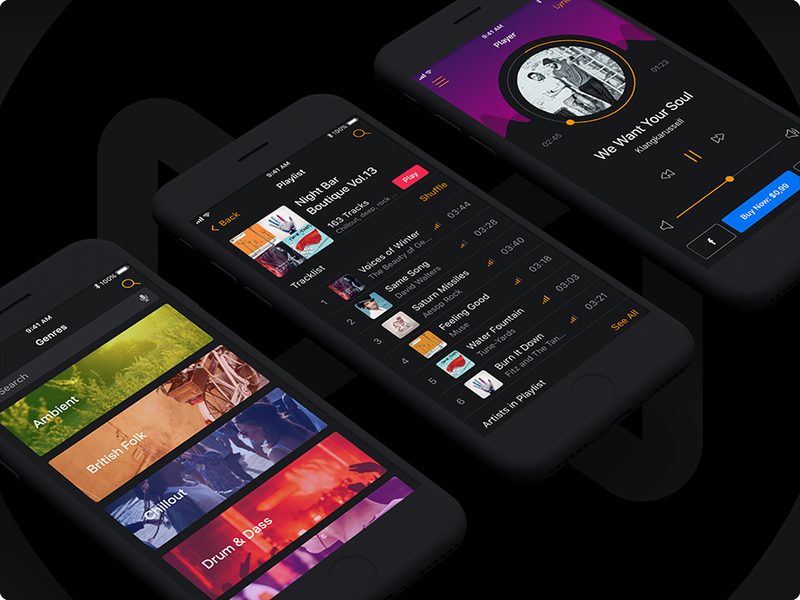 Only iOS native fonts. 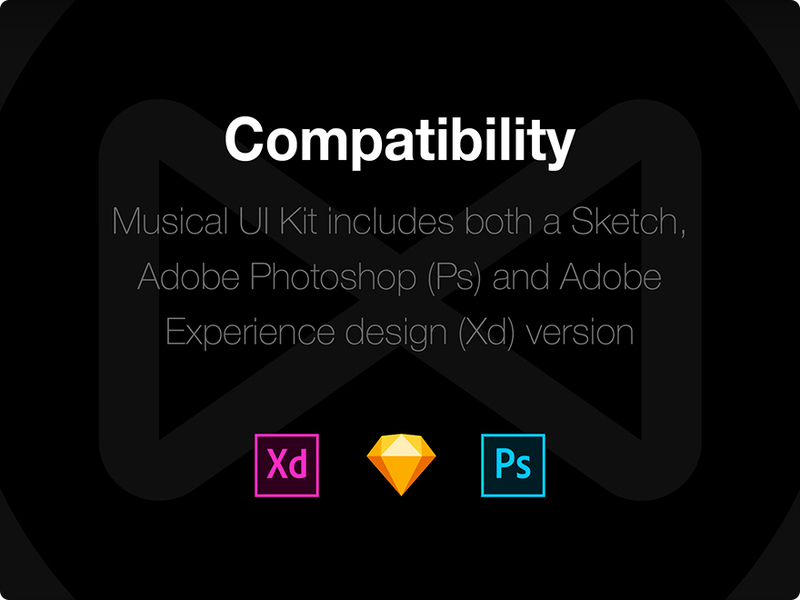 And also Musical UI Kit includes both a Sketch, Adobe Photoshop (Ps) and Adobe Experience design (Xd) version. Buy now and enjoy the work!